Def Leppard played a show in Chicago, IL on 24th June 2017 and an archive concert review is available to read. Tinley Park Patch reviewed the show which took place at Hollywood Casino Amphitheatre. The band's tenth show at this venue. "Def Leppard's appearance later in the evening came after their signature backdrop curtain falling to stage-level, commencing their opening number Let's Go, with Animal right after that. 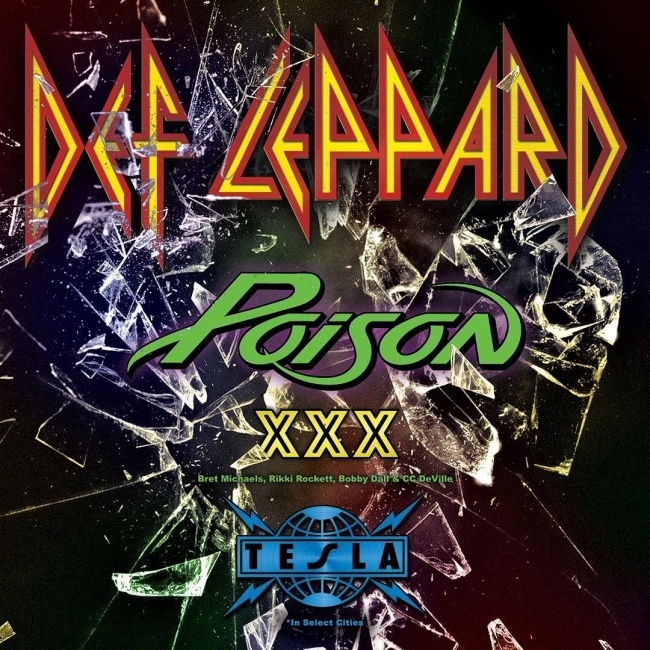 Their 17-song setlist comprised of a large majority of classics including Foolin, Love Bites, and Armageddon It to name a few. The band played three more recent songs, Let’s Go, Dangerous, and Man Enough, which were released in 2015."